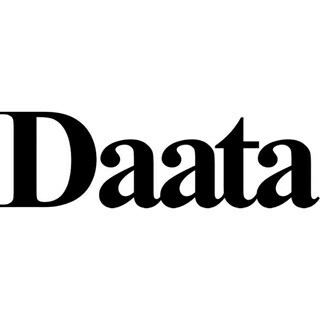 Daata Bray is an exciting Pakistani and Indian restaurant bringing top quality food made from the freshest ingredients. Chef Saleem and his lovely Lady Shamim will always deliver good food for the beautiful people of Bray. The staff were so friendly and made a big fuss for my birthday there and even gave me a free cocktail AND a slice of chocolate cake! Delicious fresh food too. Beautiful food. Excellent service. Great value. Yummy food and great atmosphere. Love it! It was SO busy the night we ate in Daata, but this did not change the level of food quality and service. All were excellent. 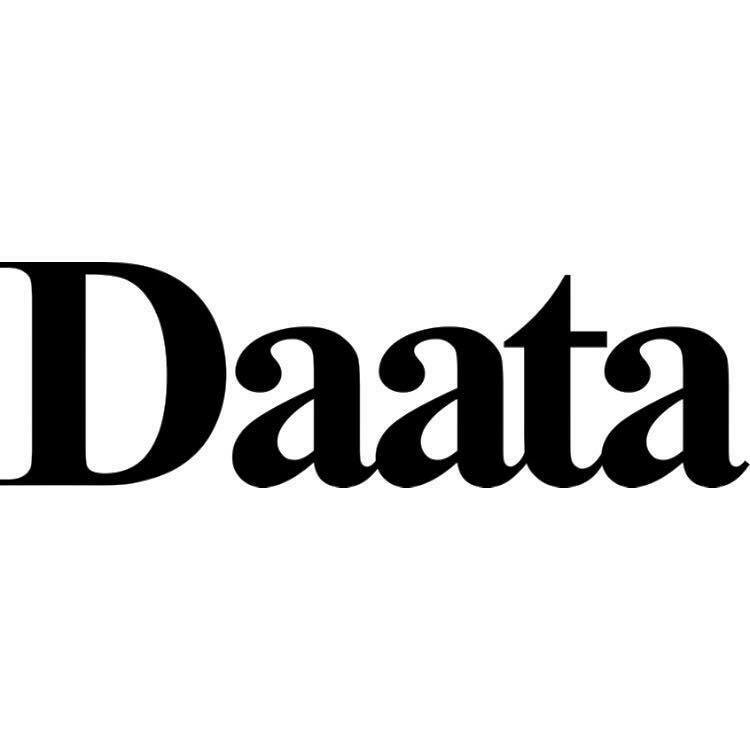 We are so lucky to have Daata in Bray! Food and service are of a very high standard. Lovely service - lovely meal - lovely atmosphere. Best meal we’ve had out in a long time! The food is always great but was particularly good last night. Well done to all the staff in Daata Bray. Thanks for a great night! One of my favourite places to spend an evening with family or friends. Guaranteed wonderful service, food and atmosphere. Every time we visit, the food is spot on! Also, love that you have Cobra on tap! A really wonderful restaurant with gorgeous food and excellent service. Lovely food and atmosphere and very efficient service. We weren't planning on having a dessert but still looked at the menu. There wasn't much there to tempt us. I'd suggest adding some nice desserts. I had a traditional curry which was really nice! I will look forward to returning and having it again. Also, the toilet was exceptionally clean...always a good sign! Overall a lovely pleasant place to eat!